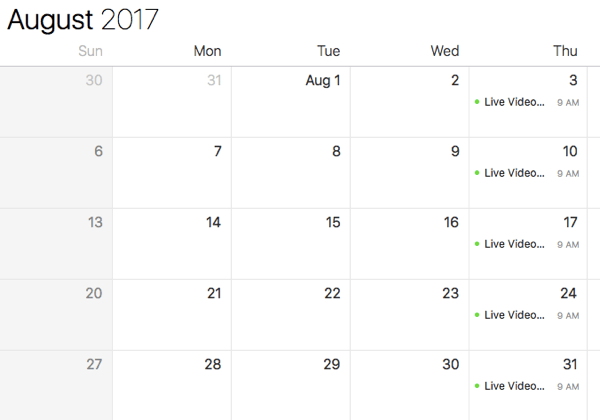 Learn more about Luria on Live Streaming Pros. Take the Live Streaming quiz. Watch Live Streaming Pros’ live show on Facebook, Periscope, and YouTube. Take a look at the NewTek TriCaster. Check out Ustream, Twitch, and Livestream. Take a look at Wirecast. 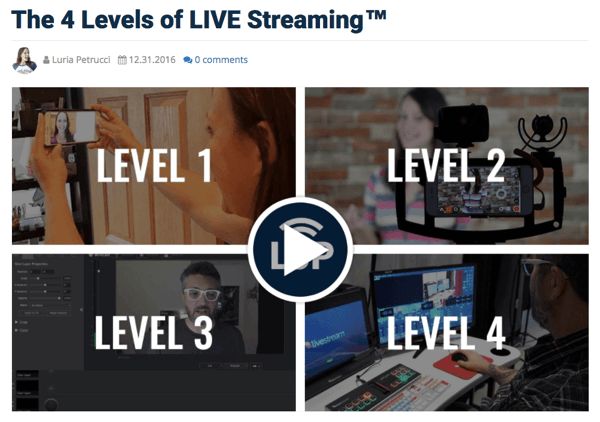 Learn more about the four levels of live video and the three-part live video strategy. 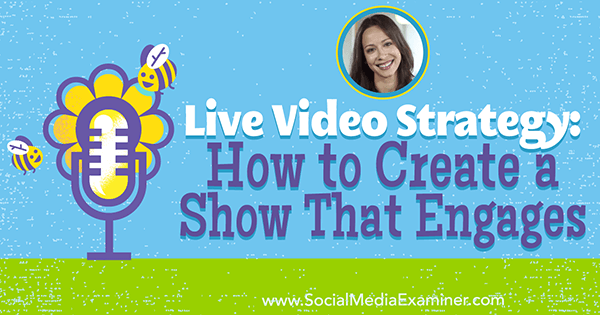 Watch Luria’s life stream, behind the scenes, and her episode with tips on mobile live video. 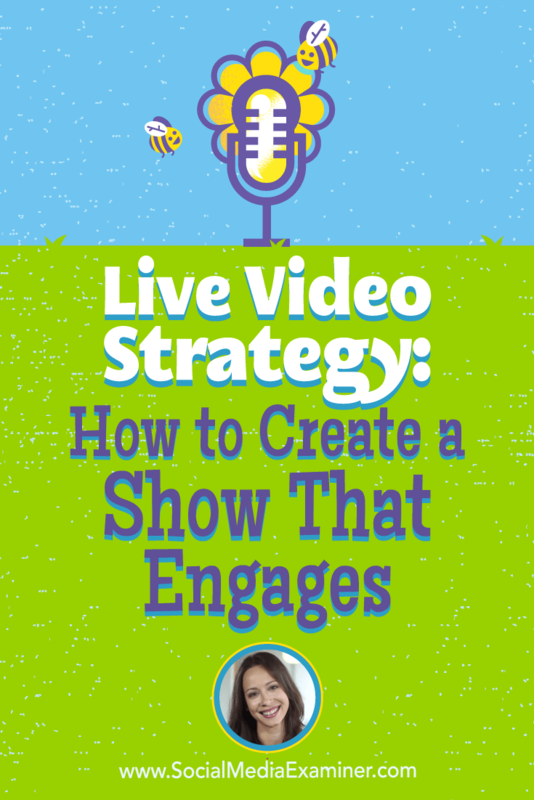 Listen to my podcast with Chalene Johnson about live video.